White, all white, white outfit, this can all put panic in the minds and faces of many of us, lol, and I totally understand why because it can be quite intimidating to wear white for a number of reasons. Happy Tuesday my beautiful friends! As the weather begins or continues to (it's been rather inconsistent for us here in Connecticut) warm up, we find ourselves reaching for our easy breezy pieces, though some aren't so easy to reach for, one of which are shorts. 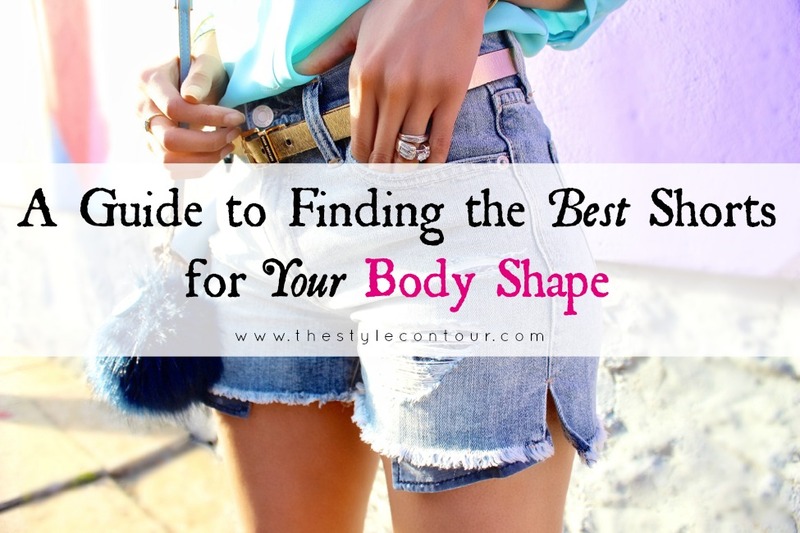 Finding a great pair shorts should be easy though, right?! Unfortunately, that's not often the case, like with jeans, there are things to consider when shopping to ensure a flattering fit and I'm sure you're nodding with agreement having had a struggle in finding the perfect pair, I'm with you in that and because I know a thing or two about works and what doesn't, I figured I'd share some, what I'd like to believe, helpful tips with you to make the search that much easier. Happy Memorial Day Monday my dear friends! Today's outfit is not what I'd call patriotic, lol, though chic! If you're looking for some Memorial Day themed outfits, feel free to check out some of my recent and previous outfits from years past here, here, here, & here! In case you missed it, yesterday we talked all about the blue striped trend, aka the banker stripes. I shared some of my favorite pieces, as well as explained just how figure flattering they are and why. Well, today is a visual example of how they can be just so flattering. If you're new to The Style Contour (welcome!) I'm 34 weeks pregnant and I'm sure at first glance some of you may have not realized, well at least in some of these shots or perhaps I look smaller. It's all due to the effects of the stripes I can assure you because this mama's belly is HUGE, haha, just see this recent blog post and those side shots. The Stripe Trend That's Taking Over the S/S Season and Also Flattering! If you've scrolled through Instagram, flipped through at least one magazine, or just walked into a couple of stores, chances are you've seen an array of clothing and accessories in a stripe pattern and not just any stripe, light blue and white stripes, better known as banker stripes. This particular combination is quite different than nautical stripes, which feature a navy blue and white combination. Also, banker stripes aren't horizontal, they're vertical, which are more universally figure flattering and as a result, it takes less effort to style. 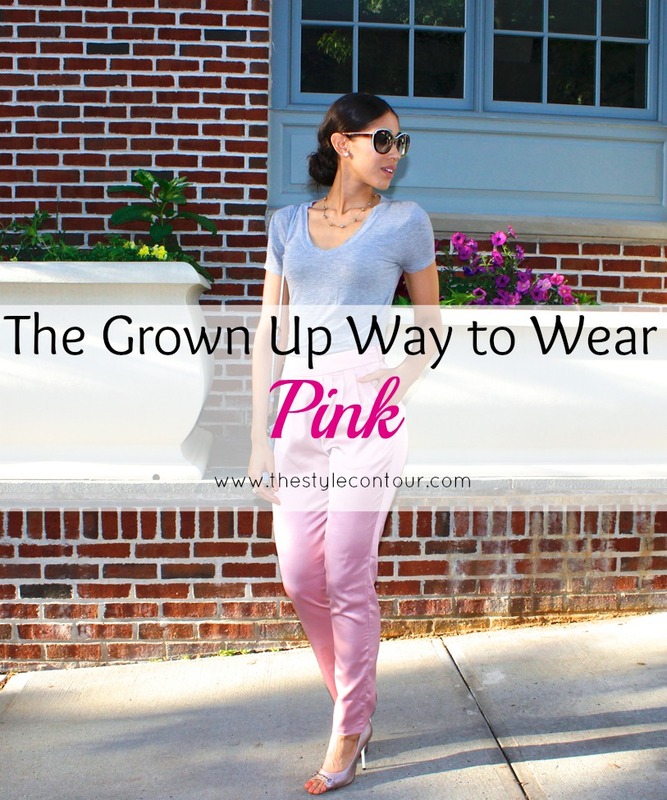 A few months ago, I mentioned how pink was a growing color trend, sharing some of my favorites in the color, mainly blush pink, which is THE pink shade of the moment. Though there are many who are embracing this color trend, such as myself, there are some who have reservations and it's in due part to the possibility of pink looking a little too playful and well, childish. I love blazers and the chic, sophisticated, and put together element they add to an outfit, especially when the other pieces within the outfit are rather casual or simple. In fact, later this week I'll be sharing an outfit with a beloved blazer styled in such a way. However, when it's really hot out, I like to turn to different sections of my closet for some alternatives that can produce the same effect and that will be more practical for the heat that day, enter the elongated vest. They're equally chic as a blazer and are just as versatile and can often be a bit unexpected, since we don't see them worn as often as we do blazers. Happy Thursday my gorgeous and stylish friends! 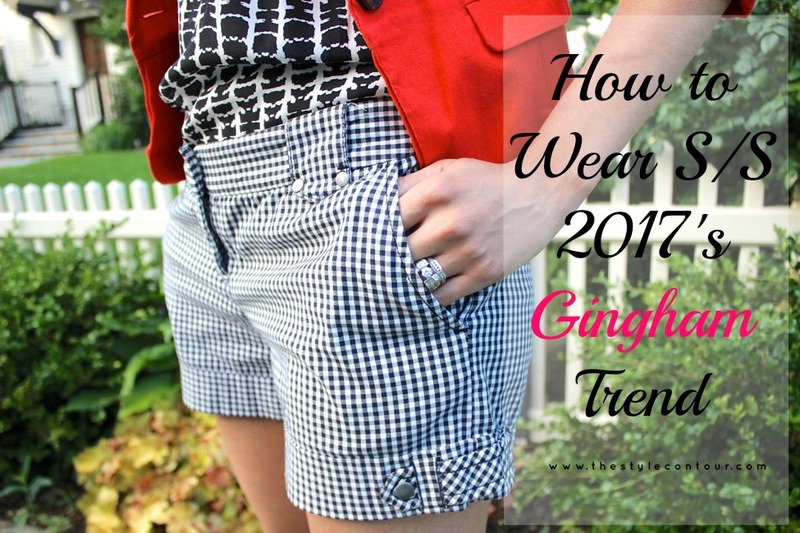 You may remember last year, I put together a post with my suggestions for the most flattering gingham pieces for your body type. 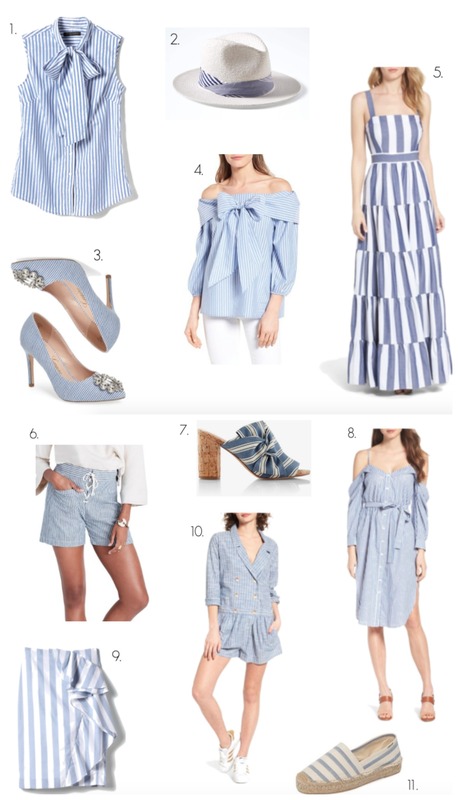 Well, I figured it would be a great time to reiterate some points, while sharing some new style tips, as well as some pieces I have my eyes on, since the trend seems to be even more huge this time around and has been merged with other hot trends of the season, such as ruffles.